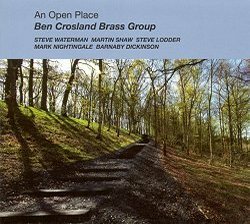 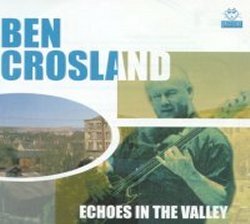 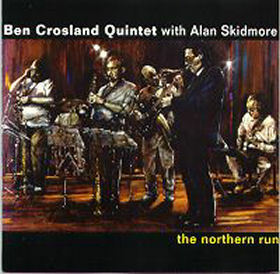 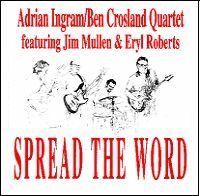 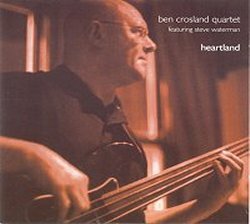 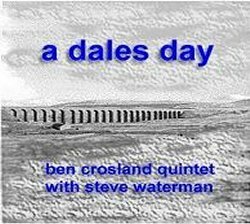 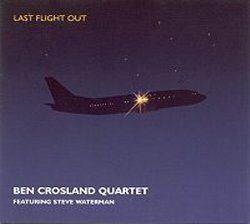 Jazz Cat Records was founded by Ben Crosland in 1995. 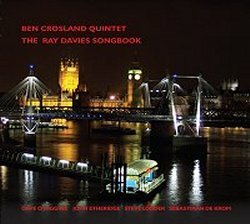 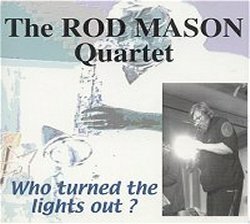 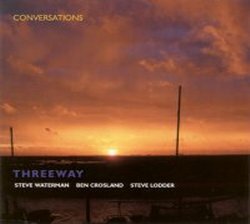 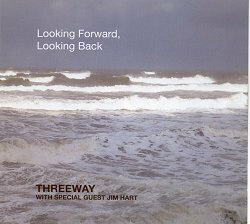 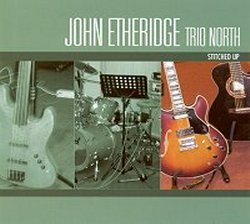 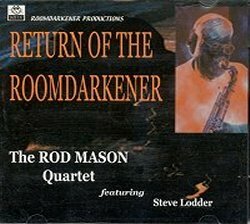 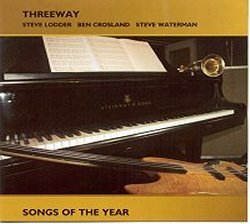 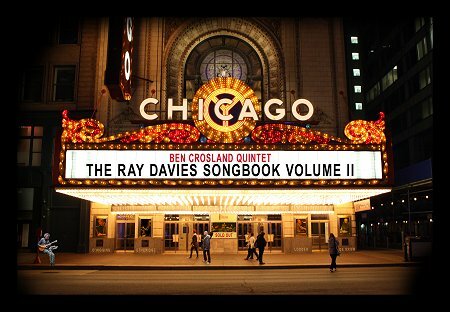 Albums featuring some of the best known names on the British and International jazz scene have been released during the years that followed. 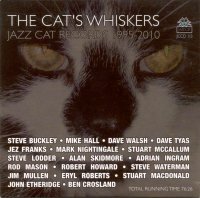 Jazz Cat remains a very active label and continues to produce and promote recorded jazz.